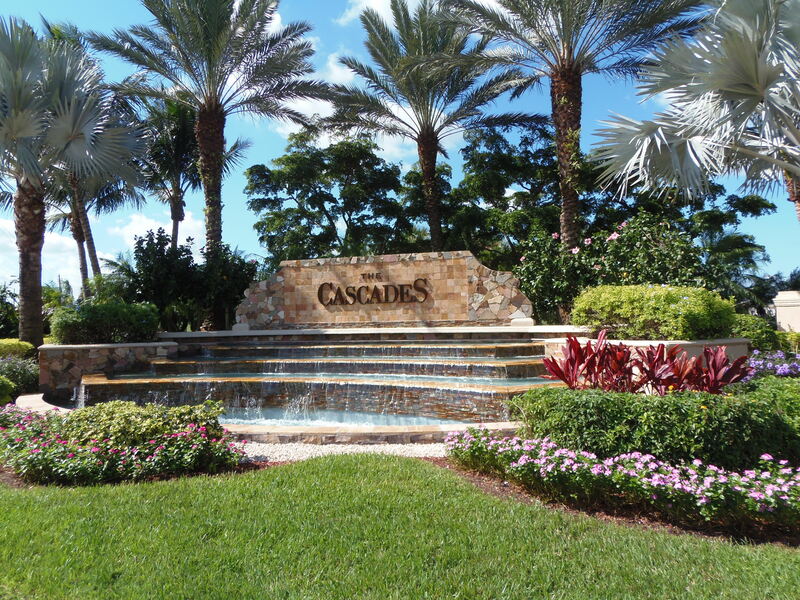 6529 Sherbrook Drive, Boynton Beach, FL 33437 The Cascades Top Agents Found The Buyer. The Treu Group found the buyer for this single-family home in The Cascades. The home was originally listed at $329,900 and was negotiable so we made sure our buyer can get the most savings. We were able to get the price down to $267,000 and save $62,900! That's a lot of savings. Most importantly, we were able to close the deal for our buyer and give them the home and the convenience they needed.